A very special climate, an exceptional natural setting and the Mediterranean Sea just a step away, we’ve brought everything together to ensure that you enjoy an amazing holiday! 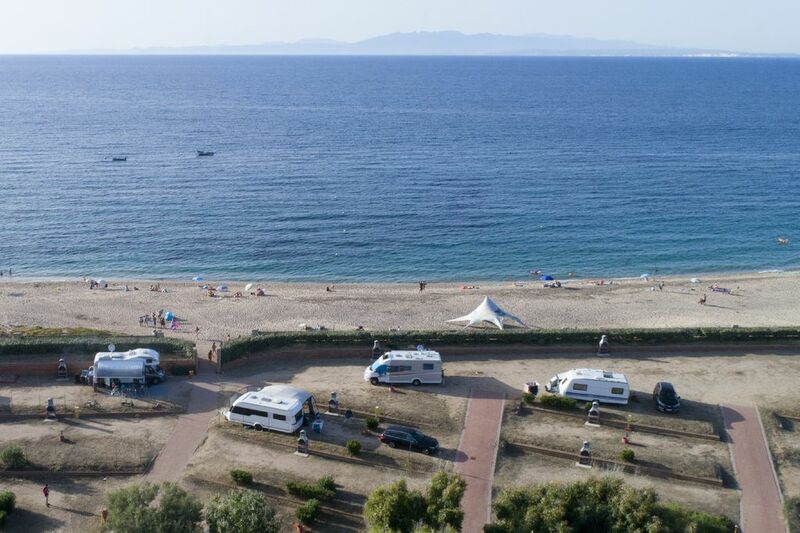 Come and discover your campsite pitch with electric hook-up, all ready to welcome your tent, caravan or campervan. It awaits but you!